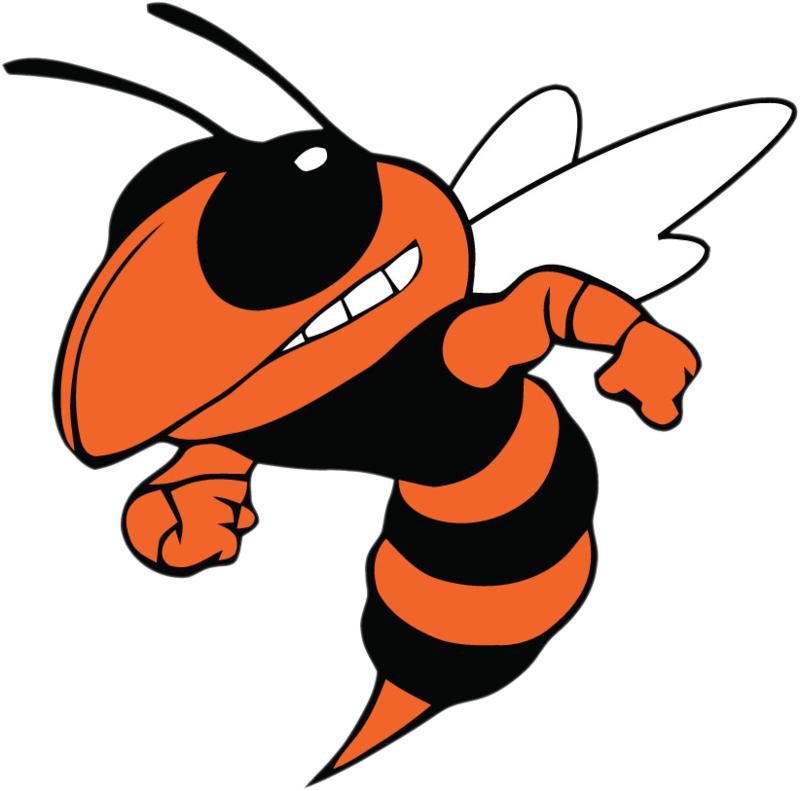 The Beech Grove Hornets jumped out to a 20-5 lead at the end of the first quarter and forced the visiting Roncalli Rebels to play catch-up the rest of the game as they routed their neighboring rivals 56-34 on the Matt English Court at “The Hive” Saturday afternoon. 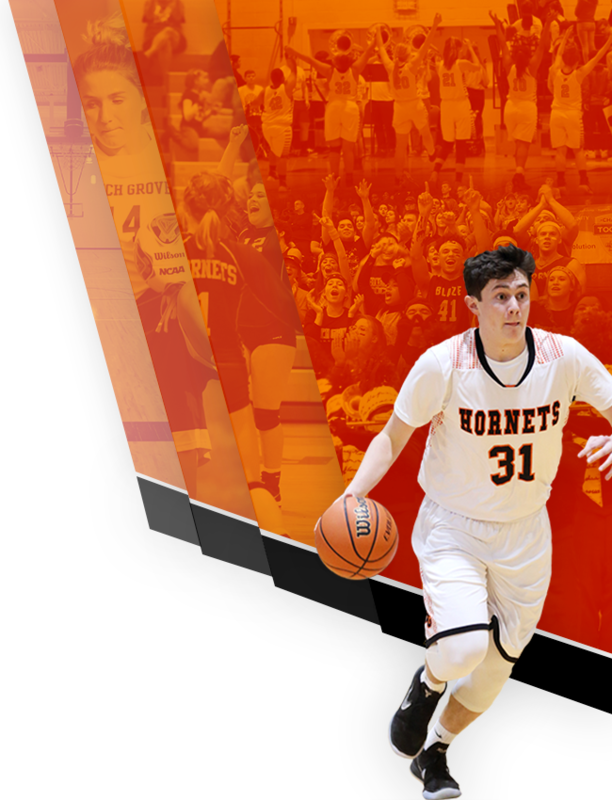 Beech Grove got balanced scoring throughout its lineup. Gavin Mitchell led the way with 13 points while Donovan Bailey scored 10. Isaac Stennett and Kaleb Arsenault each added nine points while Keyonni Johnson poured in seven as the Hornets improved to 14-0 on the season. Sophomore Carson Lyngh led Roncalli with 11 points. 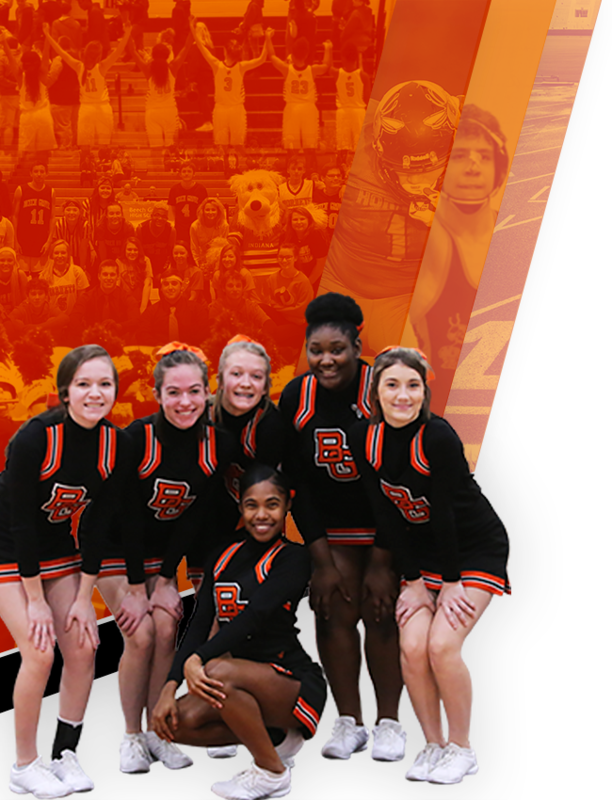 The Hornets look to extend their long winning streak, now at 35 games over two seasons, tomorrow night as the Cardinal Ritter Raiders come calling to “The Hive.” Game time is 6 p.m.